1. Hillary Rodham Clinton's father was a staunch Republican, her mother a Democrat who believed in a social safety net. Talk about the way both ideologies have shaped her personal and political life, and her ability to work with people whose views she does not share. 2. Who were Clinton's early role models? What are some of the early experiences that shaped her life? What made her leave the Republican party to become a Democrat? Do you think that she is a product of her times? If so, how? 3. Identity is a central theme of Living History. How does Clinton identify herself? How has she been identified by others? How has this affected her political career? Her personal life? 4. Hillary Rodham Clinton has had a long and complex relationship with the media. Discuss. How much power does the press wield? How do you think the press affects politics? 5. Discuss the media's focus on what the First Lady wears, how she cuts her hair and what she says and does. How important is the First Lady's appearance to you and why? 6. In "East Wing, West Wing," the chapter on the early months in the White House, Hillary Rodham Clinton refers to a "double bind" experienced by many women. What is the "double bind"? Have you ever perceived her, or any other woman, this way? If you have, how has this affected you, and how have you dealt with it? 7. During the first Bill Clinton presidential campaign, one remark in particular was used to undermine support for the Clintons among women. What did you make of the "tea and cookies" remark? If you are a working mother, did you discuss it with friends who are stay-at-home moms? Did you understand the comment differently after reading this book and seeing the context of the remark? 8. Discuss how politicians' personal lives enter the political arena. To what extent should the press report on the personal lives of public figures? Do you believe that knowing about a candidate's personal life helps you decide whether he or she will be an effective politician? Why or why not? 9. Explore what Hillary Rodham Clinton refers to as "the politics of personal destruction." 10. What are some of Clinton's key policy interests? Discuss the highlights of her early career and the influence she's had on some of the many issues she champions. 11. Discuss Clinton's work in the international arena. What issues was she dealing with? Do you agree with her that "women's rights are human rights"? How do her efforts abroad relate to her domestic initiatives? What effect did her work abroad have on her image at home? 12. 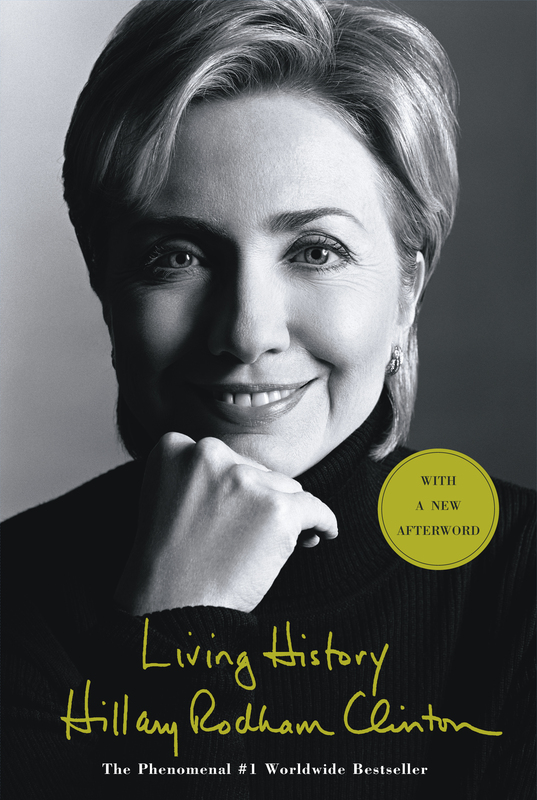 What impact might Hillary Rodham Clinton's story have on future First Ladies? For women running for office? For women in leadership positions in the spotlight? 13. Share your thoughts on the resistance to the President and Mrs. Clinton's health care reform efforts. Were you surprised by the political dimensions of the process or by the intensity of opposition to reform by some groups in the health care industry? What does Hillary Rodham Clinton mean when she says that her biggest mistake while pushing for health care reform was to "try to do too much, too fast"? What does Mrs. Clinton's perspective tell you about why the health care reforms were never passed? 14. In her discussion about welfare reform, Clinton says, "I realized that I had crossed the line from advocate to policy maker." What does it mean to make that transition? Is there an inherent conflict between people in those roles? 15. 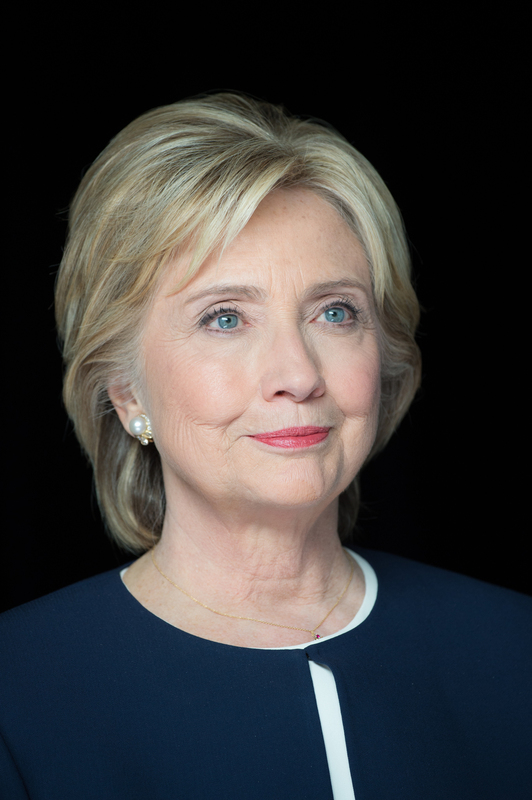 Reading "Conversations with Eleanor," discuss why Hillary apologizes to her staff and considers dropping out of active political and policy work. What is your reaction? What was the cause of Hillary's biggest credibility gap (in the public's view)? Was it legitimate? Why? 16. When did Hillary Rodham Clinton find her own voice in the Washington political scene? To what does she refer when she says, "The power of the First Lady is derivative, not independent, of the President"? How did she advance the Clinton agenda through symbolic action? 17. What are your impressions of the effect Hillary Rodham Clinton had on her husband's Presidency? 18. There are not supposed to be any second acts in American politics. Yet Hillary Rodham Clinton has surprised both Republicans and Democrats with her hard work and bipartisan efforts in the Senate. Talk about how she overcame extreme criticism as First Lady to become a respected Senator from New York.